Whatever device you use you are using the same Internet. Online threats can reach your personal data on any device. 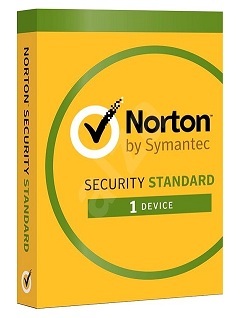 It’s true that desktop only protection is no longer enough. 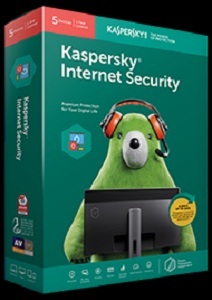 Kaspersky Internet Security keeps your sensitive information protected. Bank, shop and surf online in safety with effective, hassle-free protection that has no visible effect on performance of your devices. you benefit from rigorous protection for your identity, your finances, your confidential information and your children. Macs, Android tablets and smartphones with one activation code. 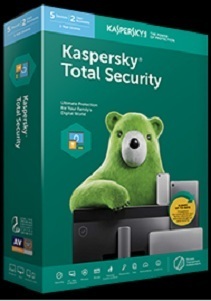 With Kaspersky Internet Security you get an additional layer of protection during financial transactions on your PC. will ensure the website is secure and you’re not tricked by a “fake” or phishing website. Prevent your children from accidentally accessing undesirable and inappropriate content when they’re surfing the Web.